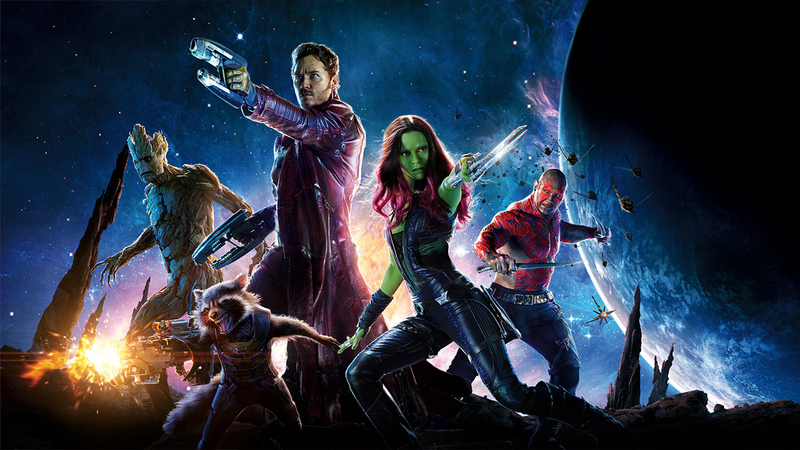 Guardians of the Galaxy 2 has finished filming! The first Guardians of the Galaxy was not only one of the best Marvel movies yet but one of our fave films here at Fun Kids in forever! As you can imagine we’ve been eagerly awaiting a sequel and Chris Pratt, who plays Star Lord, has confirmed that it’s getting closer! That’s a wrap on #gotgvolume2 Went ahead and marked my territory at @pinewoodatlantastudios Any dog caught peeing on my hydrant will go to the pound. #grateful Thanks to @H2Ofowler77 and all the wonderful people in Atlanta/Fayateville for your hospitality. God bless you. The plan is for the movie to come out on May 5th 2017!